As you may know, recently, one of our guests informed us of a service incident regarding their food order. Our business strives to provide our customers with excellent experiences. We take any incident that calls into question our professionalism and dedication to this very seriously. We immediately and thoroughly investigated this unfortunate incident. We spoke with the employee who served the guest as well as the entire kitchen staff and service staff to gather all of the facts so that we could take thoughtful and appropriate actions. Based on the investigation, we found that the note included with the food-order ticket was incorrect and a result of an inappropriate and juvenile action. It was disregarded by the kitchen staff and reported to the supervisor. Our management , kitchen staff and service staff does not tolerate such behavior. Simply put, it is absolutely unacceptable. The employee was terminated and we again apologize for this unfortunate incident. In addition, while we regularly provide ongoing customer-service training to our employees, we are taking this opportunity to re-emphasize the importance of serving each guest with dignity and respect.  As a family-oriented restaurant that serves hundreds of thousands of customers each year, we are committed to earning our guests’ trust. Number 7 is a lucky number!